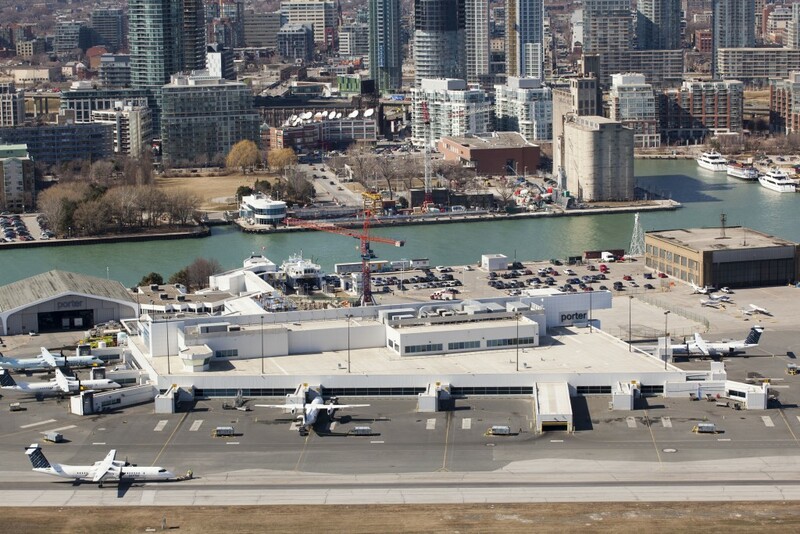 TORONTO, ON–(Marketwired – January 27, 2015) – Porter Aviation Holdings Inc. (PAHI) has completed the sale of its passenger terminal at Billy Bishop Toronto City Airport (BBTCA) to Nieuport Aviation Infrastructure Partners GP (Nieuport Aviation), a consortium of Canadian and international infrastructure equity investors. Nieuport Aviation comprises InstarAGF Asset Management Inc. (InstarAGF), Kilmer Van Nostrand Co. Limited, Partners Group, and institutional investors advised by J.P. Morgan Asset Management. Nieuport Aviation encompasses long-term infrastructure owners and operators with a deep local presence, significant international expertise in managing aviation infrastructure, and a commitment to world-class client service. PAHI operated terminal facilities at BBTCA through its subsidiary, City Centre Terminal Corp. (CCTC). Porter Airlines Inc., another PAHI subsidiary, will maintain and enhance its service at the airport in coming years. “Kilmer has been building Ontario infrastructure for three generations, and is pleased to be adding its strong local operational support and development experience to this very qualified consortium. We believe in the customer-centered approach that is part of the travelling experience at BBTCA,” said Ken Tanenbaum, Vice Chair, Kilmer Group. 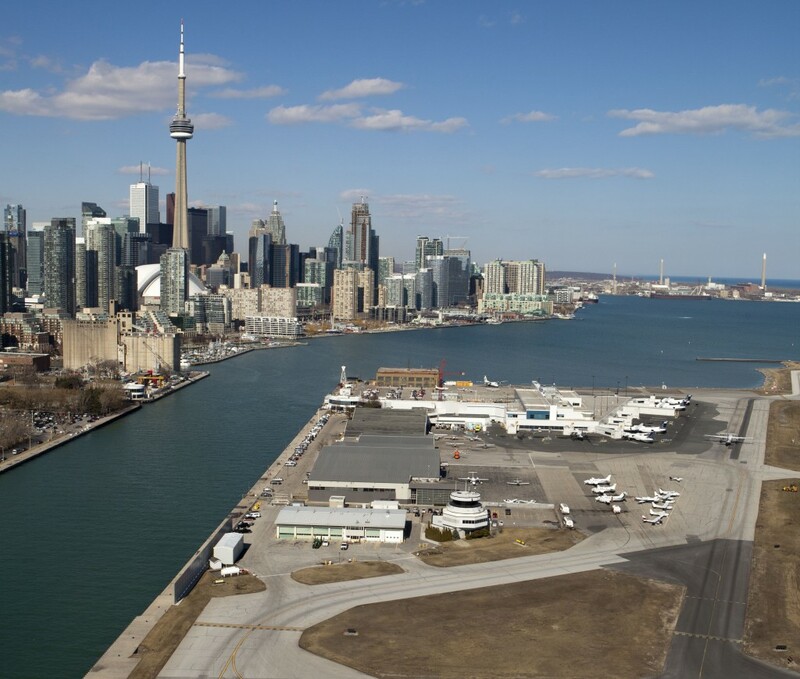 “Billy Bishop Toronto City Airport is a highly attractive infrastructure asset in a stable market. Its close proximity to the city’s business district means it is ideally positioned to continue attracting its share of the business travel market,” added Todd Bright, Managing Director and Head of Americas Private Infrastructure, Partners Group. BBTCA is the ninth busiest airport in Canada, serving 2.4 million passengers in 2014. The terminal is a state-of-the-art facility newly constructed by CCTC in 2010. The airport is a major economic engine for the Greater Toronto Area, generating approximately $1.9 billion in total annual economic impact and supporting approximately 5,700 direct and indirect jobs. It is accessible to about 6.6 million residents within a one-hour drive. 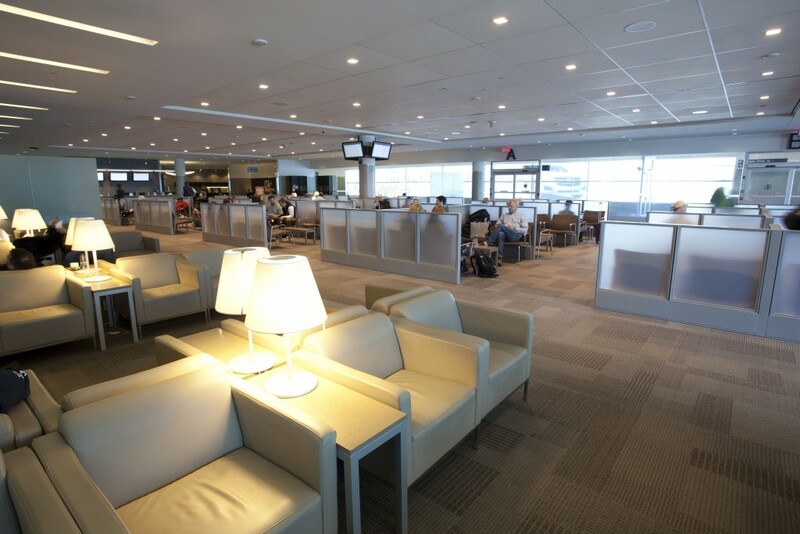 In 2013, Billy Bishop Airport was recognized by Skytrax as one of the world’s best small airports. The sale price of the terminal is undisclosed. Nieuport Aviation was advised on the transaction by BMO Capital Markets and McCarthy Tétrault. Debt financing has been underwritten by The Bank of Nova Scotia, Caisse centrale Desjardins and National Bank of Canada. PAHI’s financial advisers were Barclays Capital Canada and RBC Capital Markets, with legal advice provided by Norton Rose Fulbright. About Porter Aviation Holdings Inc.
PAHI is a holding company for subsidiaries that include Porter Airlines Inc. and City Centre Terminal Corp.
Porter Airlines currently offers flights to Toronto, Ottawa, Montreal, Quebec City, Moncton, Halifax, St. John’s, Thunder Bay, Sault Ste. Marie, Sudbury, Timmins, Windsor, New York (Newark), Chicago (Midway), Boston, Washington (Dulles) and has seasonal flights to Mt. Tremblant, Que., Myrtle Beach, S.C., Charleston, S.C., and Burlington, Vt.